The last thing I wanted to do was read Lily and the Octopus, by Steven Rowley. The book is about a dog with cancer. My sweet Dolly girl has the disease and won’t likely last the year. I just didn’t want to go there. But then I accidentally left my Kindle on a plane and only had this book handy. Never before has losing something allowed me to gain so much. 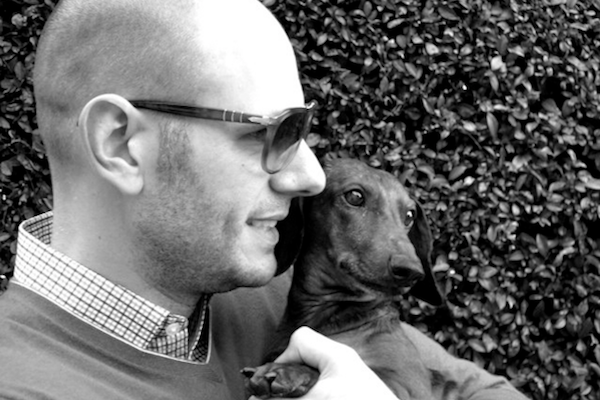 Rowley has fictionalized his life with Lily the Dachshund, weaving a fantastical narrative about her brain tumor — represented as an actual octopus that lives on her head — into the many ups and downs they experienced together over the years. The author conveys Lily’s exuberance for just about everything through all caps and exclamation points. About eating ice cream for the first time, she says: “THIS! IS! AMAZING! WE! MUST! HAVE! THIS! TO! LICK! EVERY! SINGLE! DAY!” Each line from Lily reminded me of Dolly’s own unique voice, the one only I can hear, the one I will remember fondly after she is gone. Through his fictionalized self, Rowley also shares the inner turmoil he feels about Lily’s cancer and his need to fight the octopus, even though he knows it cannot be defeated. This resonated deeply with me as well and will with any pet parent of a sick or senior dog. I encourage everyone to pick up Lily and the Octopus. You will laugh and cry both, but you won’t for a second regret reading this lovely, surprising book. 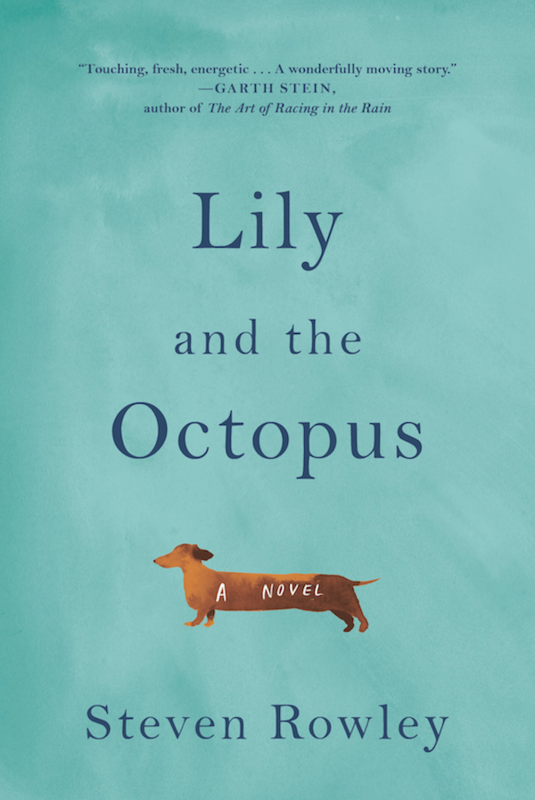 The post Why the Book “Lily and the Octopus” Made Me Laugh and Cry and Recommend It to All of My Friends appeared first on Dogster.